Advertise your big event around town, make everyone aware of your newest product, or get something printed off for your bedroom wall. 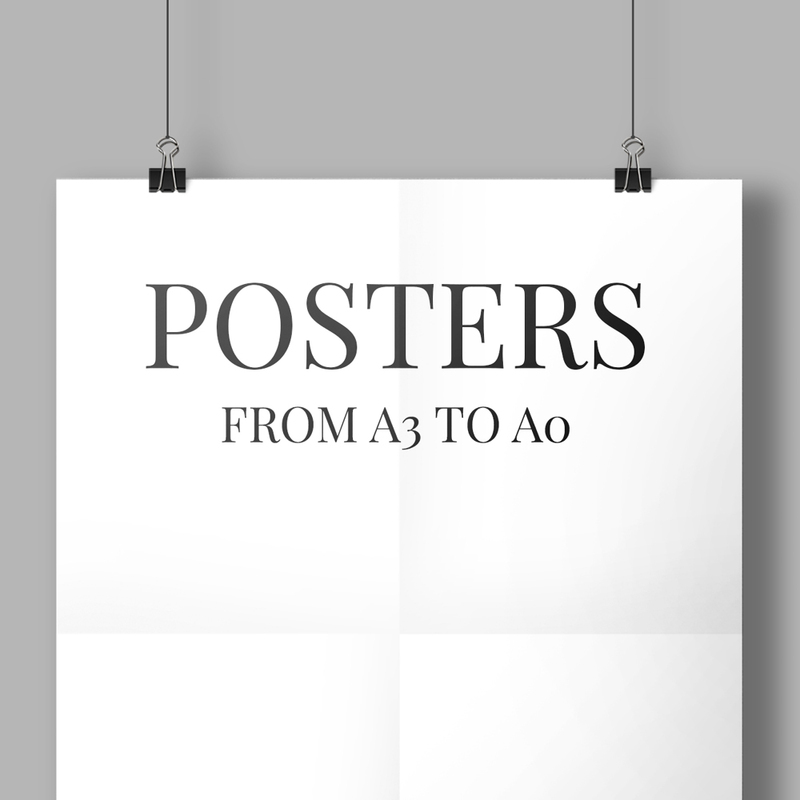 Poster Printing is available in a wide range of sizes, from the compact A3 to the massive 60 x 40! Come rain or shine, your message will stand bright on durable 200 or 400mic weatherproof PVC, while for indoor placement, 250gsm silk paper is also available. Our poster range is printed digitally on a wide format press. Our lightbox graphics are printed on 300mic Backlit Polypropylene. Lightbox unit not included.